Passionate about mechanics and collection vehicles, we want to share with you our love of old cars and our experience. 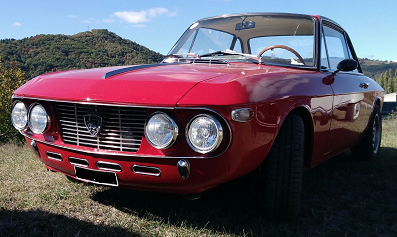 LES JOLY'S AUTOS specializes in the online sale of new and used parts for LANCIA FULVIA. We also offer, in collaboration with our partners approved, the supply of new upholstery. The shipment of parcels is possible worldwide, or indented directly in the premises of www.pieces-fulvia.com (SAS LES JOLY'S AUTOS).